Learn more about test! 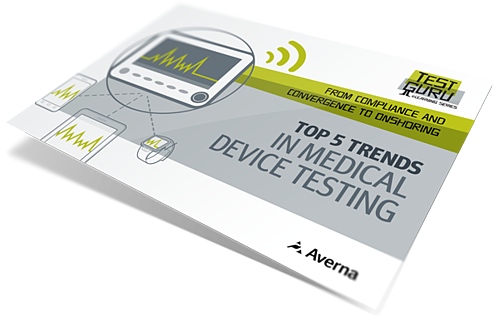 Download our new eBook on industry trends like personal medical devices, increased industry regulations, and more RF capabilities. 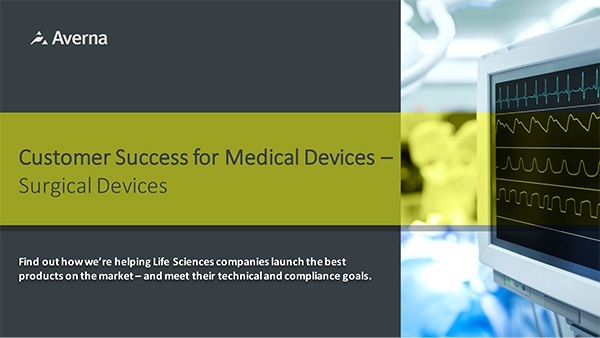 "Smartphones and other personal devices are changing the game for the life sciences industry. For example, many new phones, tablets and wearable devices already include sensors and software related to personal health and fitness, and of course all of them feature cloud computing and data-sharing capabilities." Download this customer success story on our 100% reliable, automated test system that provides standardized test results, and features completely modular and reusable components. 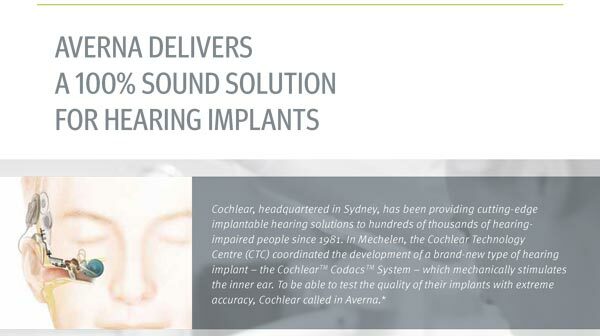 Test & quality solutions for surgical, monitoring and ENT programs. Read this short success story to see some real results on a customer project. 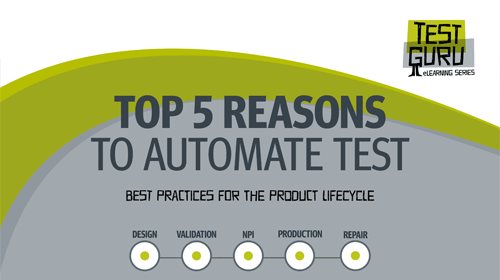 Automated system can ensure operators are never required to touch the test station, its instruments or cabling, and cannot modify test settings or skip steps.